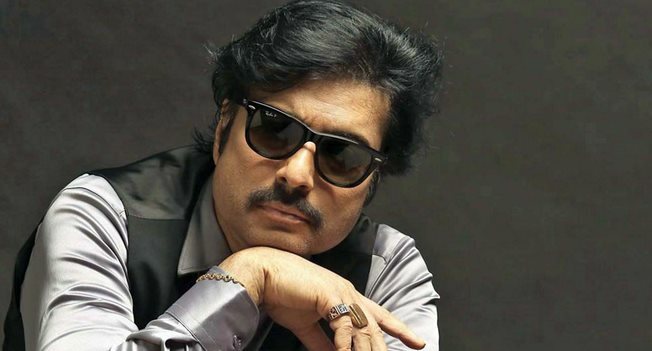 Veteran actor Karthik was admitted to a private hospital in Chennai on Friday night, after he complained of ill-health. “He is under the care of doctors and they have said there is nothing to worry about his health,” sources said. It is learnt that Karthik developed uneasiness following which he was rushed to the hospital. “After first-aid and medication, he is fine now,” sources added. Karthik is an actor, playback singer and politician. He is the son of veteran actor R Muthuraman. He was first introduced by Bharathiraja in the film ‘Alaigal Oivathillai’. He has primarily appeared in lead roles in Tamil films. He collaborated with leading film directors like Mani Ratnam, K Balachander, Bharathiraja, Visu, R Sundarrajan, Ameerjan, R V Udayakumar, Priyadarshan, Fazil, Vikraman, Agathiyan, Sundar C, K S Ravikumar, P Vasu and K V Anand.